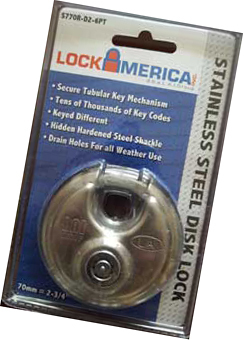 For over 30 years, Lock America has been an innovative market leader in a wide range of industries that demand lock and security hardware. 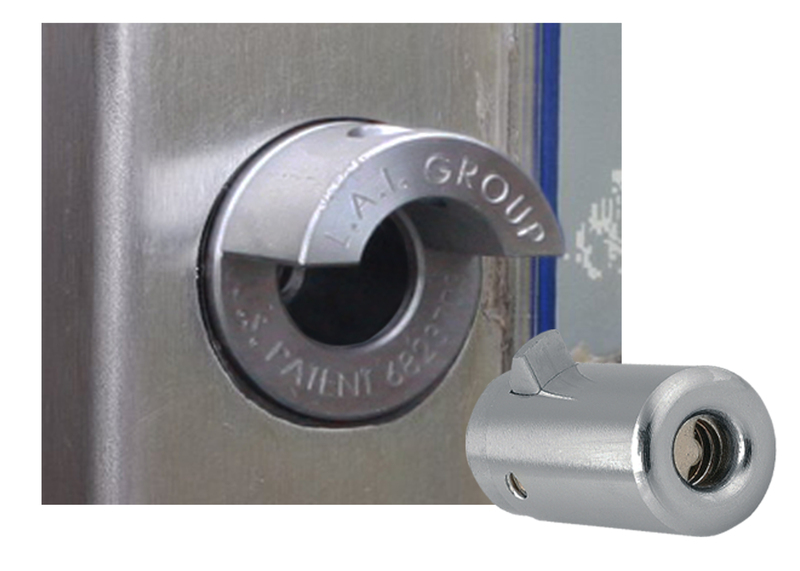 Click on a catalog for more details and specs of our wide range of security locks and hardware. 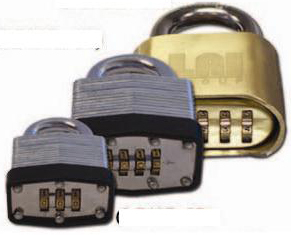 High security pick-proof, drill-proof and bump-proof padlocks, cam locks, t-handle locks and the patented Millennium™ lock. 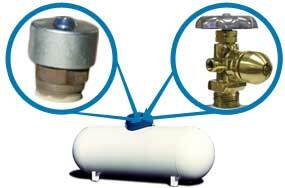 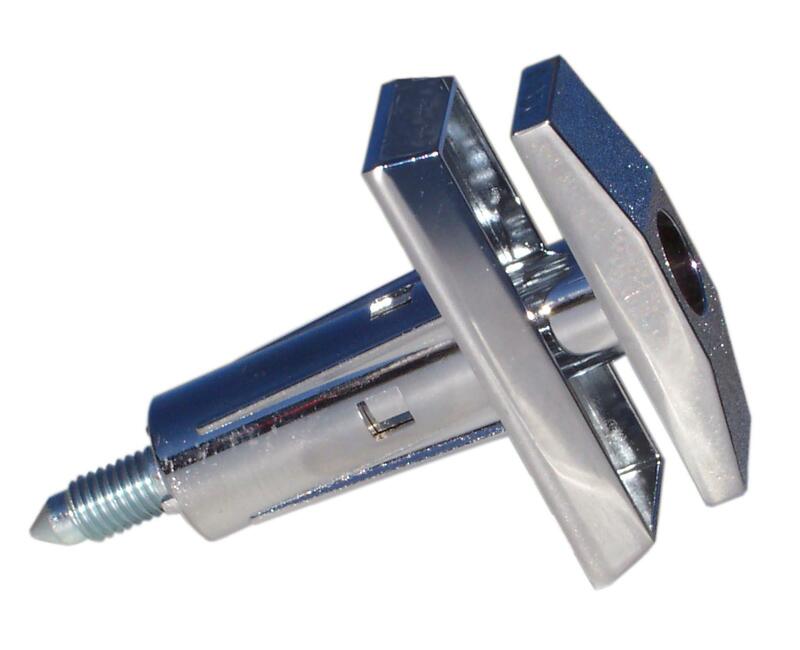 Pick and drill-resistant tubular cam locks, t-handle locks and plug locks. 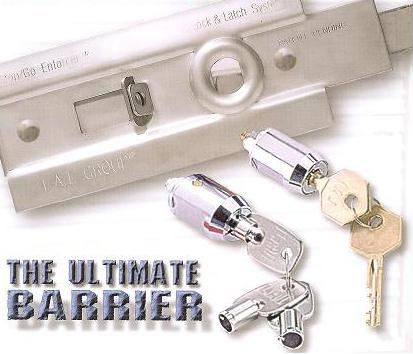 A wide variety of accessories to compliment our lock and security systems. 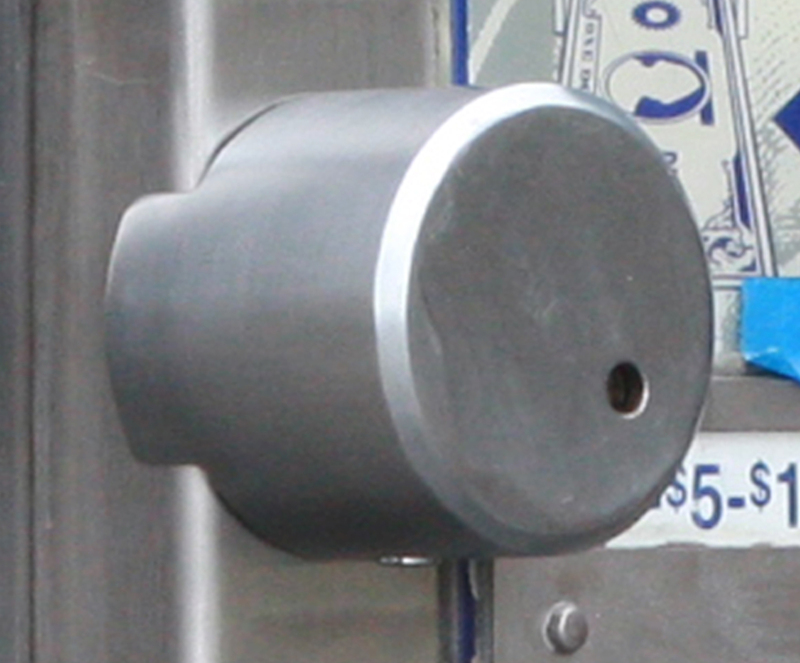 High quality durable money-handling equipment and currency validators for a wide range of industries. 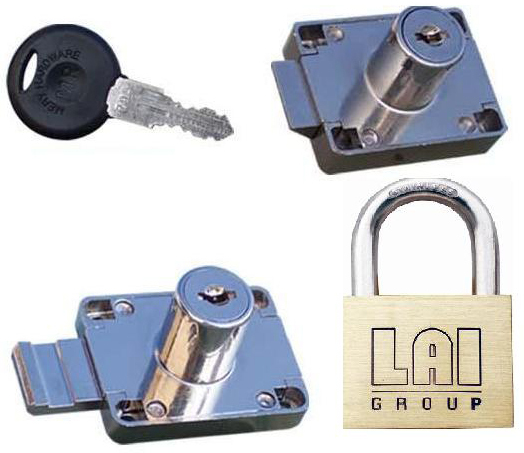 A wide range of keyed alike and packaged padlocks, disk and cylinder locks, and security latches.